Scrubbing tiles with a hand-held brush is back-breaking work. It takes forever. And the next day your body hurts. Blast through grime for a sparkly clean every time when you use The Spin Scrubber. The motorized scrub brush does the hard work for you. Effortlessly scrub away soap scum, calcium deposits, hard water stains, built-up grime, and so much more. The best-selling cleaning tool that makes cleaning faster and easier! When you go off work and enjoy your time leisurely, the last thing you want to do may be house cleaning. It exhaust you by the heavy work. But with this electric cleaning scrub , You are free from the heavy cleaning. This electric cleaning scrub spins up to 300 RPM, which made it high-torque scrubbing power. The brush head turns in 360 degree with high rotate speed, which can clean stains in a more complete way. It comes with 3 types scrubber brush heads, include flat brush head,half bulb head,corner brush . 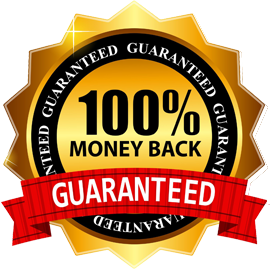 Which is powerful and can adjust to your all cleaning needs. With the electric cleaning brushes feature extendable handle and flexible bristles. Allows brush to reach hidden corners, tiny crevices in any height with no effort needed . It can be extended to around 40 inches, you can easily clean the higher place. Professional & Effective Cleaning - The electric cleaning scrub spins up to 300 RPM, which made it high-torque scrubbing power. the brush head turns in 360 degree with high rotate speed, which can clean stains in a more complete way. Arms tire easy? Feel like no matter how hard or fast you scrub you simply cannot remove that stain or soap scum? The Spin Scrubber has incredible torque, spinning at 300 RPMs. Easily eliminate hard-to-lift stains, mineral deposits, mold, and mildew. Clean smarter and easier. Cordless& Waterproof Design - The cordless feature makes cleaning more convenient and hassle-free. 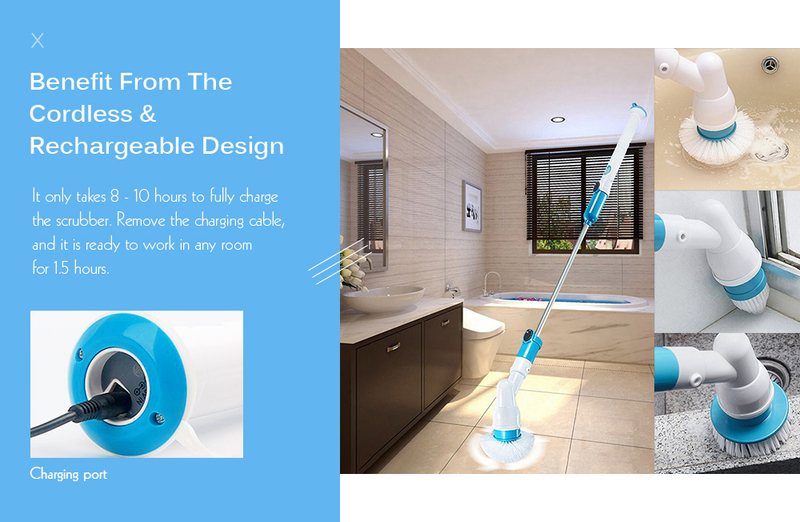 So it will not disturb or entangle you when you use the device, improve your cleaning efficiency. Meanwhile, The waterproof design makes it safe to use under wet conditions. 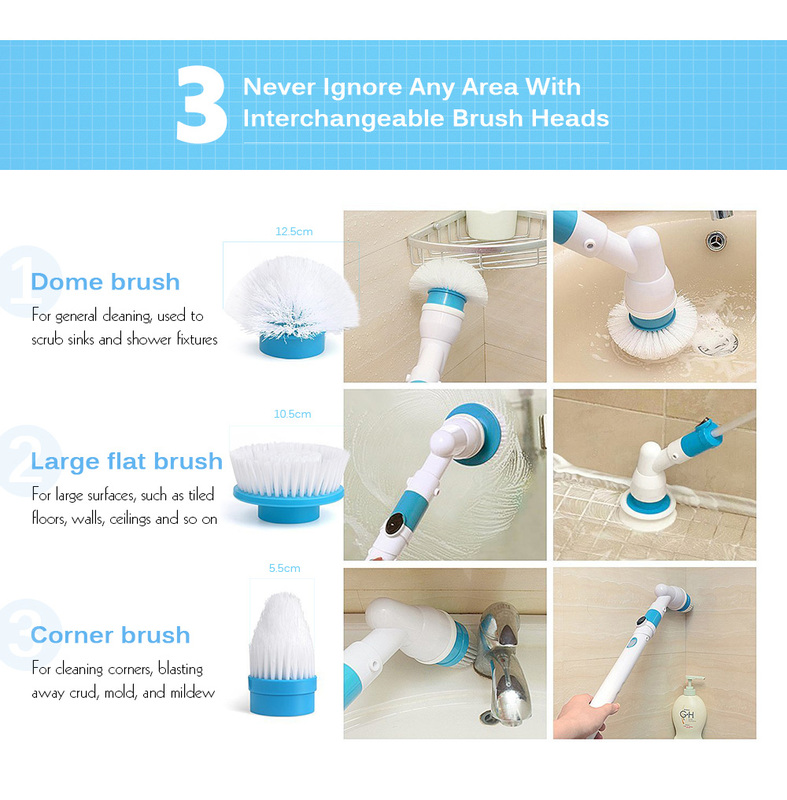 3 Detachable Brush Heads - It comes with 3 types scrubber brush heads, include flat brush head,half bulb head,corner brush , it is powerful and can adjust to your all cleaning needs,the premium material made it lightweight as well as durable. 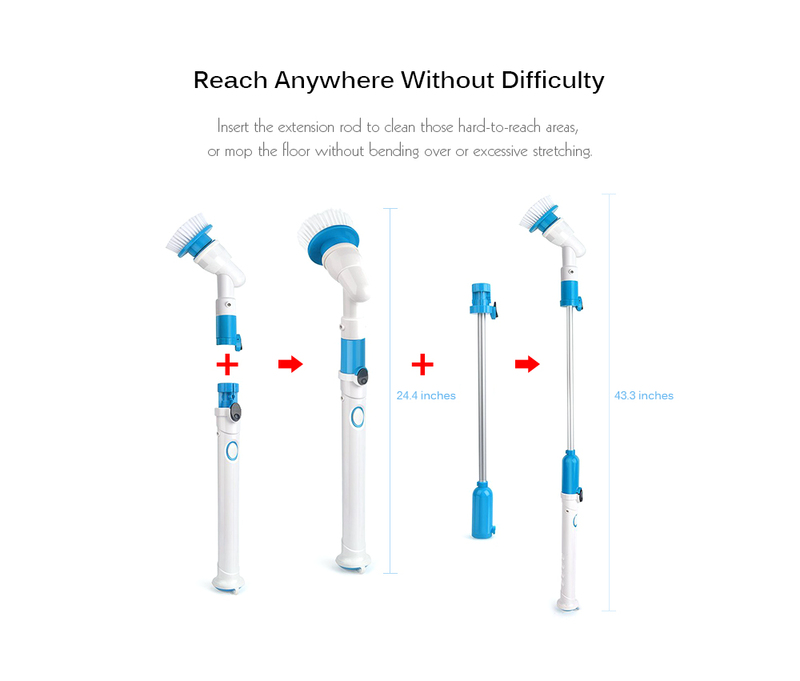 Extension Handle - With the electric cleaning brushes feature extendable handle and flexible bristles, allows brush to reach hidden corners, tiny crevices in any height with no effort needed ,it can be extended to around 40 inches, you can easily clean the higher place. Ideal For A Gift - It is a definitely ideal gift for people who has backache, stiff shoulders, lumbago, to them, the cleaning is more heavy and painful,but this electric spin scrubber can lighten their burden of cleaning, thus, they don’t have to bend to scrub, or waving hands to wipe away the dirt any more. goods are delivered on time, so so packed, пупырки without, пы... as of, and цел a goods. all is excellent, fast shipping, packaging good!